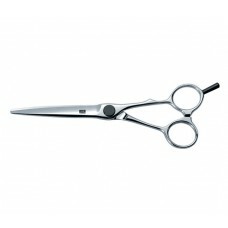 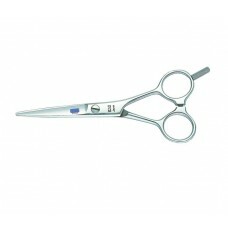 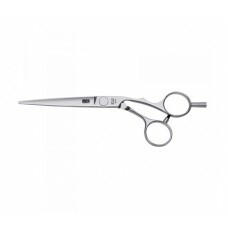 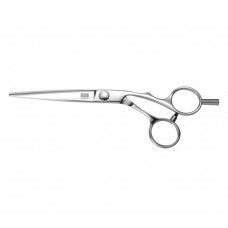 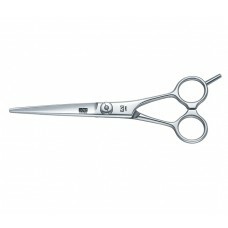 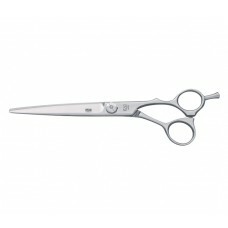 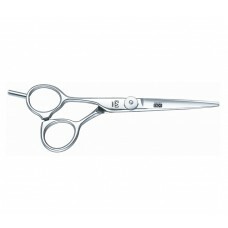 KASHO professional hairdressing scissors feature two different stainless steel alloys, and successfully meet the Japanese demand for sharpness and quality material combined. 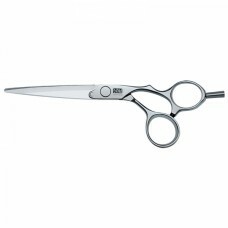 The different grades of alloy combine to ensure a perfectly balanced cutting edge, and guarantee exceptional durability. 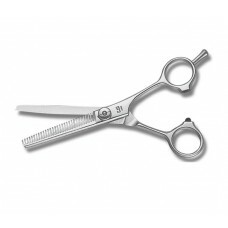 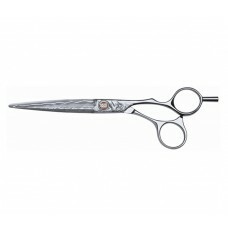 The unique "Ultimate Edge" KASHO scissor blades guarantee an exceptional cut, and they are always a pleasure to work with.